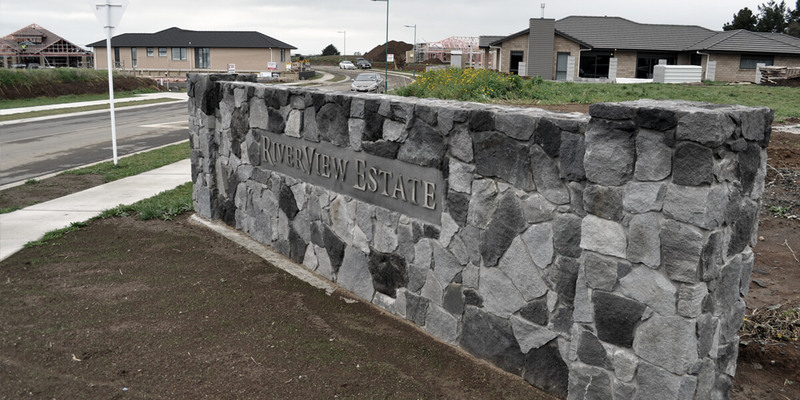 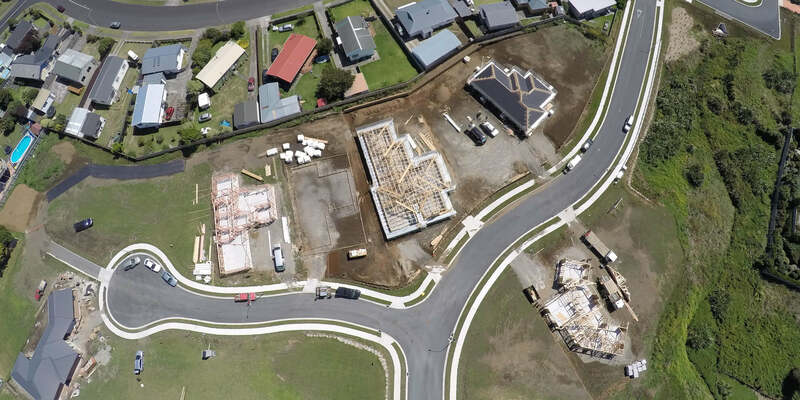 Lakeview Estates - Rotokare Crescent - Bland & Jackson Surveyors Ltd. 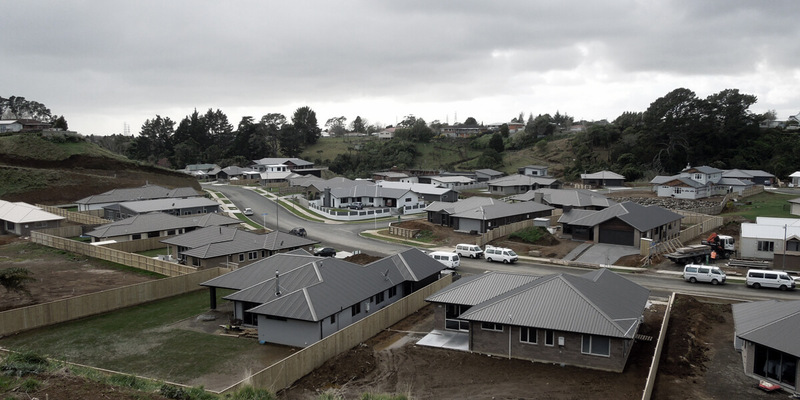 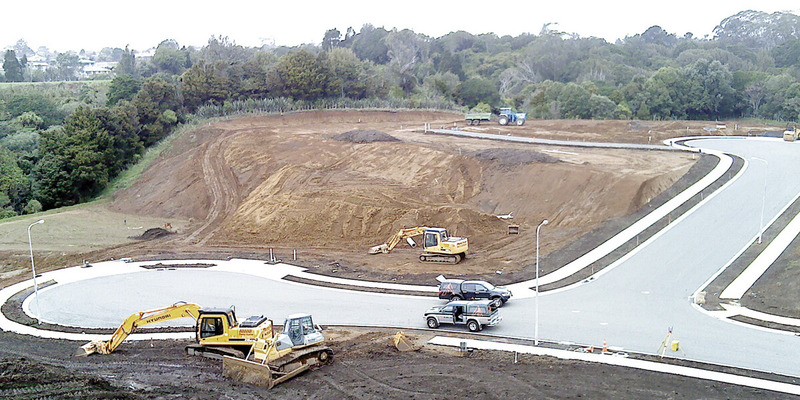 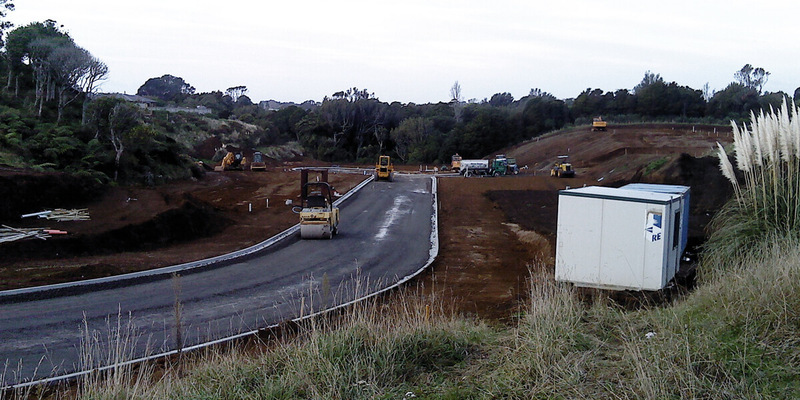 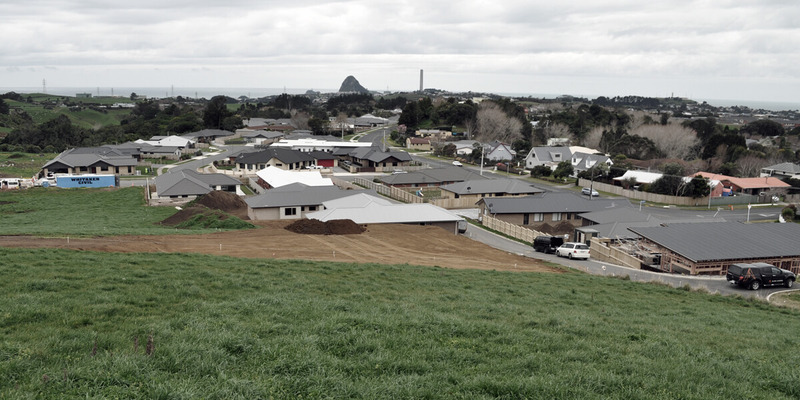 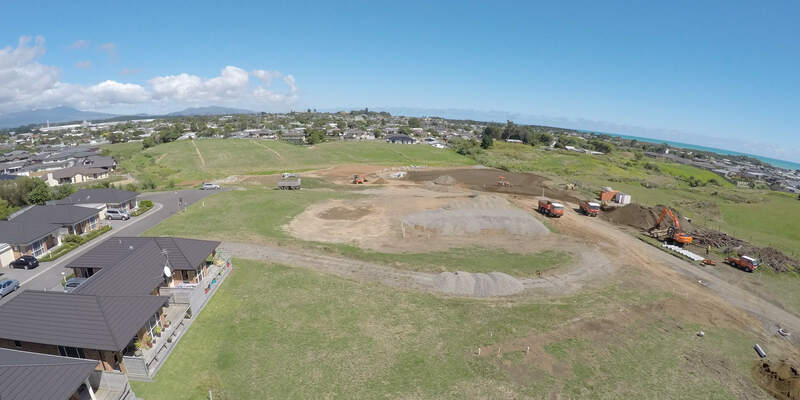 Stage 13 of a 300 Lot Residential Development involving an extension of Rotokare Crescent. 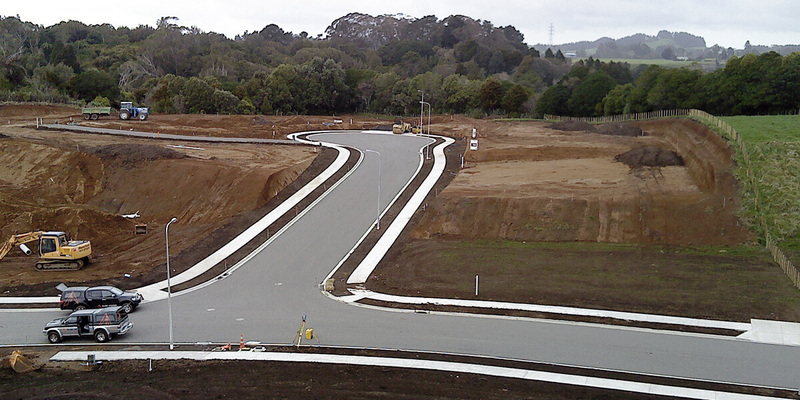 Stage 13 was completed in 2013.